With "SOMS" they are all able to work online in your business. "SOMS" provides you, the business manager, the opportunity to oversee all of the activities of your business online as they happen in real time. All of the information that you need, to manage your business efficiently, is at your fingertips. No matter where you are, you simply login to your "SOMS" Admin Console to see what is happening, in real time, in your company. You can monitor in real time: Orders being placed by customers and the processing of these orders by your own staff. You can view quotes as they are sent to your customers. You can view stock levels, supplier orders, prices, and everything else. You have access to all of your customer and supplier records, including addresses, names and positions of staff, quotes, invoices, statements, etc. Effectively, with "SOMS", you can be everywhere in your company at the same time even when you are away on business. 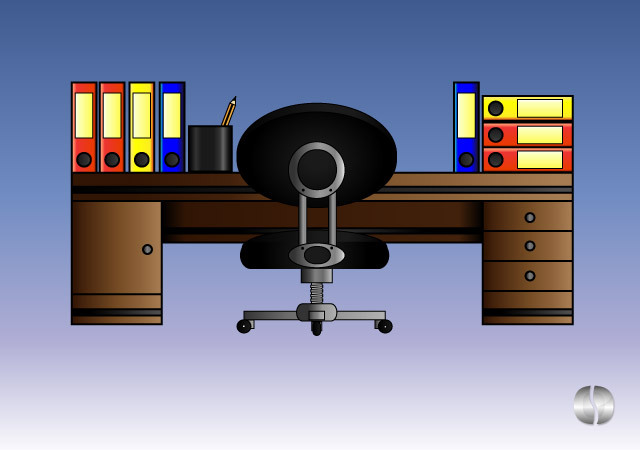 As a Sales Representative you are probably out of the office most of the time. With "SOMS"you are now able to travel with your entire office in your pocket (smart phone, tablet, etc.). Whenever you visit a customer you have access to all of your product literature (your brochures, technical specs of products, price lists, etc.). You can also create quotes, check stock, see the status of an order ). When on the road, you can enter an order in the system which will appear immediately on the screen of your colleagues in your office and therefore processing of the order can start immediately. You even have access to the customer's account information. This allows you to resolve accounting queries without having to call your office. With "SOMS" you no longer have to go back to the office to process business enquiries and orders. You do this work in the customer's office when everything that you are discussing with him is fresh in your mind. You can even educate your customer on how to use your "SOMS" system so that there is even less work for you to do. Let him look up prices, product specs, accounting data, place online orders, etc. You will now have much more time to visit other customers. As the purchasing manager your responsibility is to source and buy products, materials and equipment for the business in the most efficient and cost effective way possible. Your biggest problem is time, there simply isn't enough of it, especially when every request is considered a priority. You need an assistant that doesn't take tea breaks or go out to lunch. His name is "SOMS". "SOMS" creates supplier product enquiries intuitively. "SOMS" simply knows what to do, it knows what products need to be purchased to complete customer orders, it knows which suppliers to select, it knows to insert each supplier's product codes in the enquiry, it knows the name of the supplier staff member to send the enquiry to. It knows all of these things and it is able to prepare all the necessary enquiry forms and emails for you, so that you can send them electronically to your suppliers with a simple click of a button. The next part of the work is then done by the supplier in the "SOMS" electronic enquiry document. He fills in the price fields, the expiry date field, the discount field and he provides comments wherever necessary. Then he clicks on the submit button and the document comes back into your system in the form of a quote which you can then process into a purchase order, once again with great ease. In "SOMS" your filing is done automatically. All related documents have links to each other. So for instance, when you view an invoice for a customer or from a supplier, you will find a link to the purchase order that the invoice relates to, or a link to a credit note if one was issued, or a link to the payment remittance once the invoice has been paid, etc. 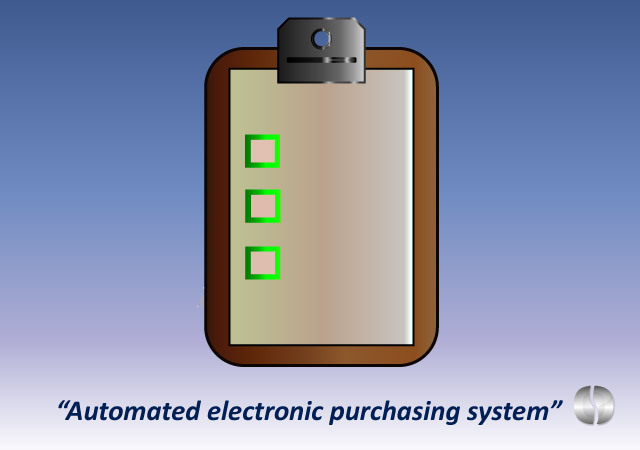 If an invoice is part paid (deposit for example), "SOMS" automatically reflects the part payment on the electronic invoice until it is fully paid up. 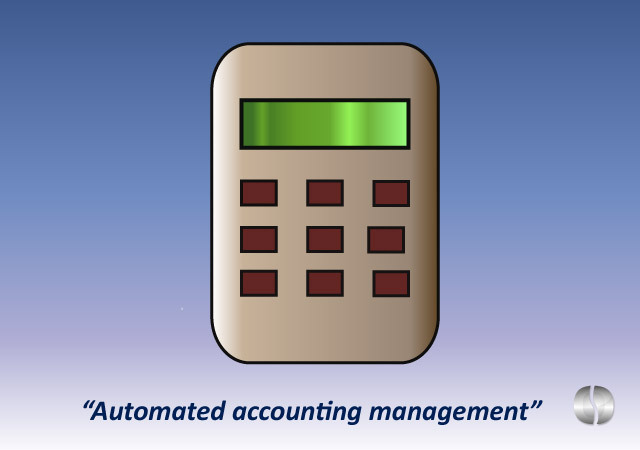 All accounting reports are automated. Information is automatically captured from all areas of the system and deposited in the relevant reports. Detailed Stock values, creditors and debtors age analyses, tax reports, etc. are all live and include the latest data. Month Ends are recorded automatically. 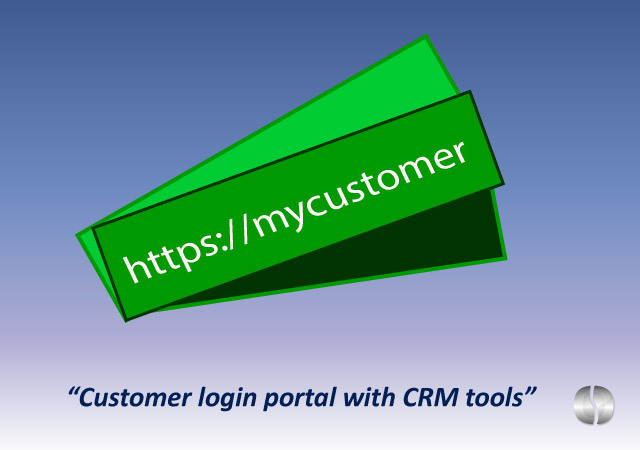 Customer monthly statements are sent automatically to the relevant people at a preset date. The buyer can place online orders, check prices, see his running credit limit, etc. The account manager can view monthly statements, invoices, payments, credit notes, refunds, etc. the store manager can view all dispatches, delivery notes, consignment stock records, etc. 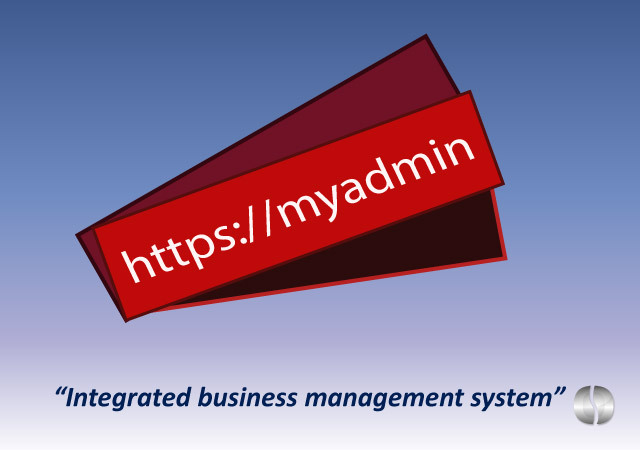 The admin manager can download your Tax certificates, company registration certificate or any other document that you have made available to them in the system.